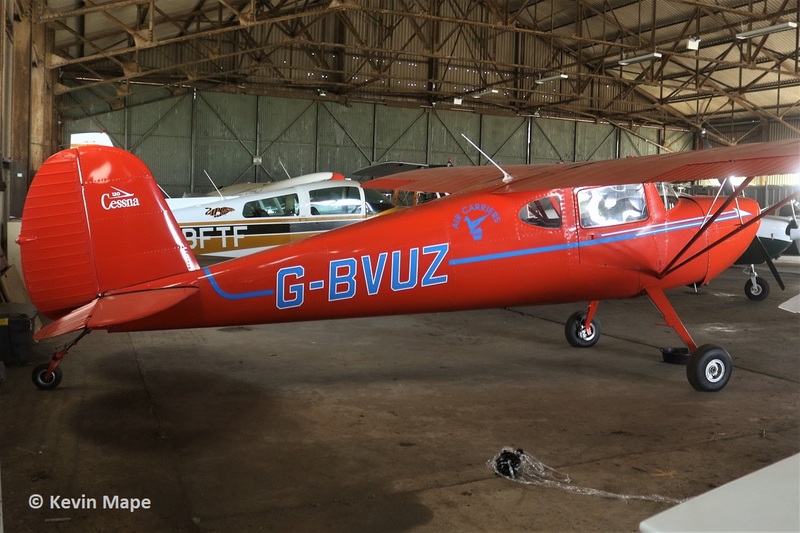 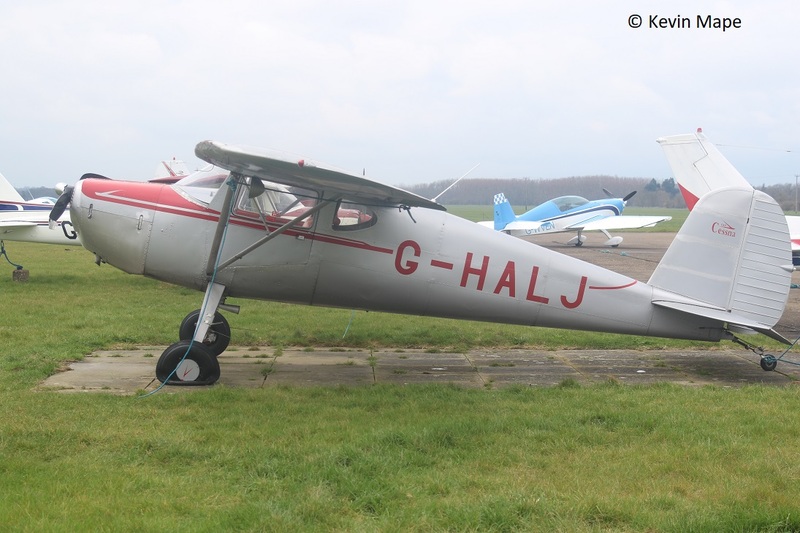 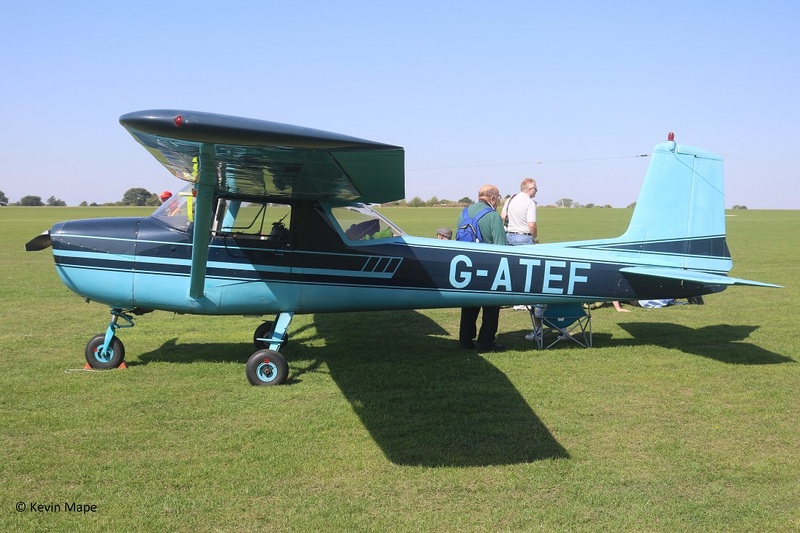 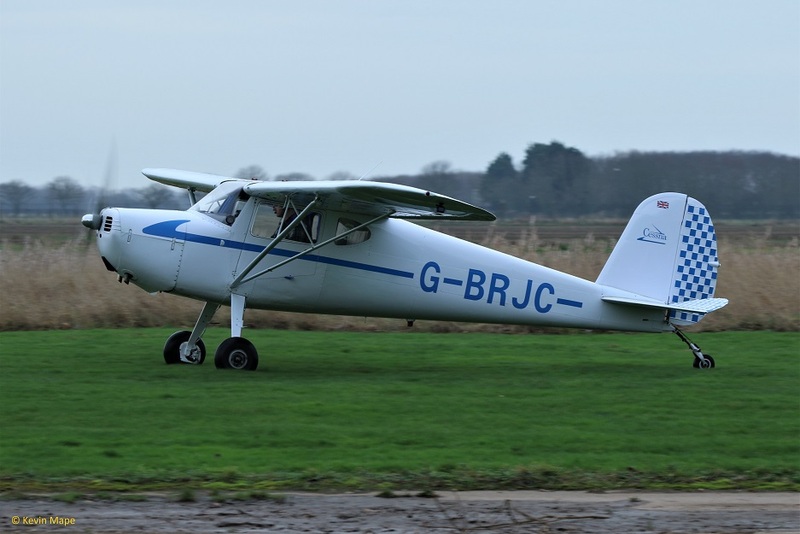 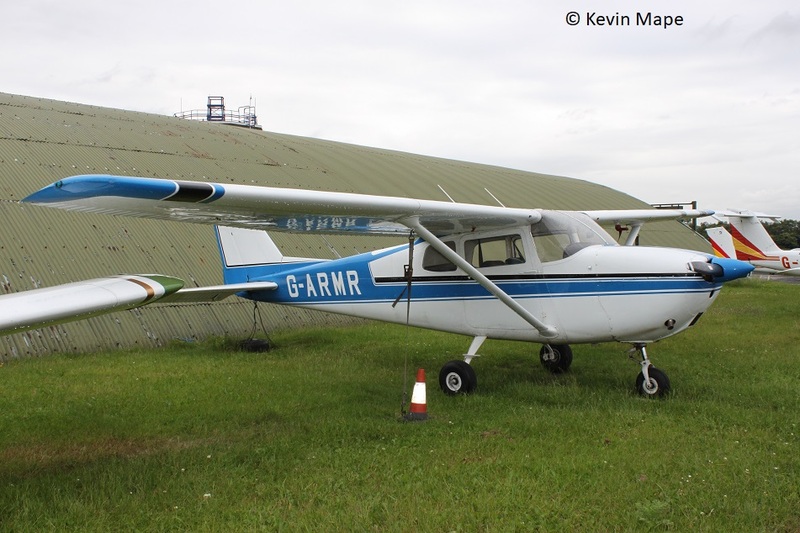 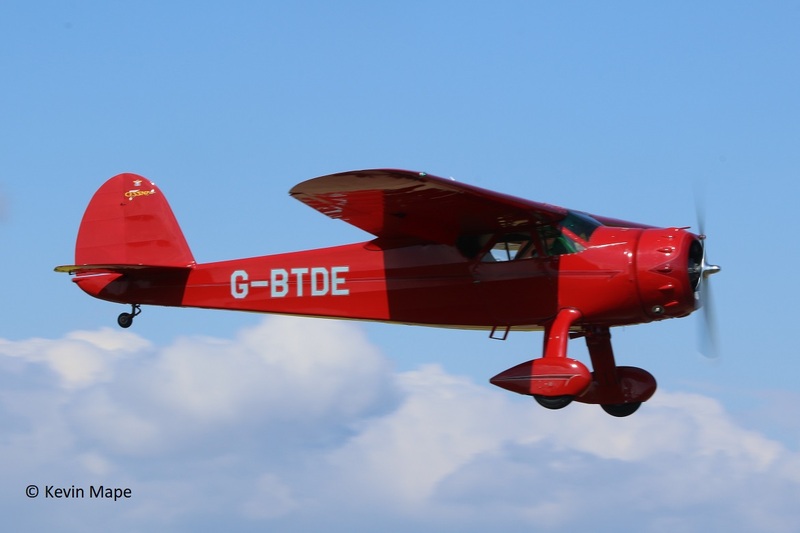 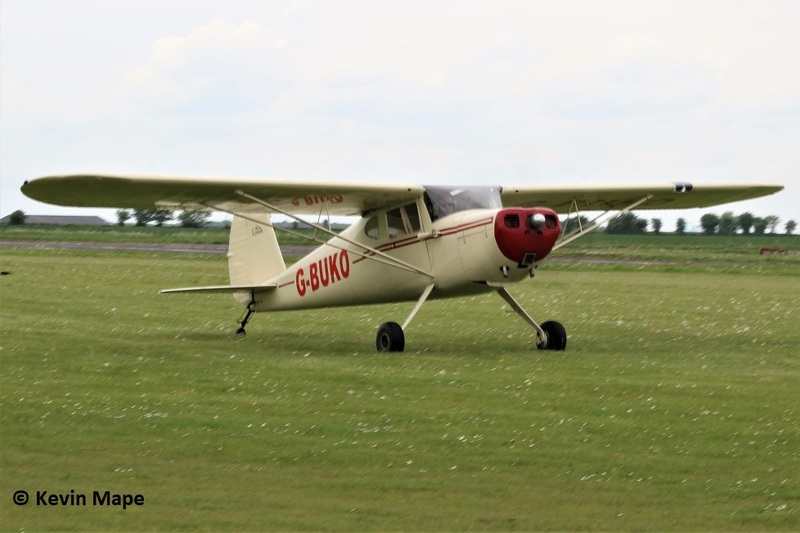 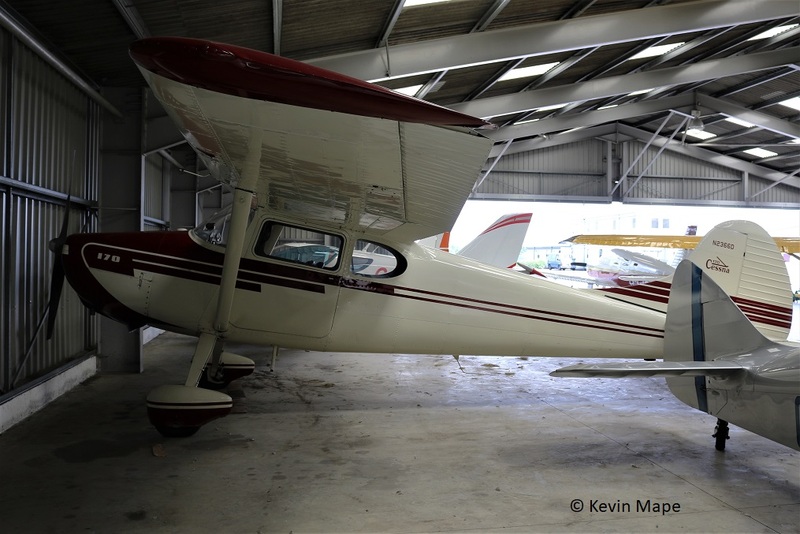 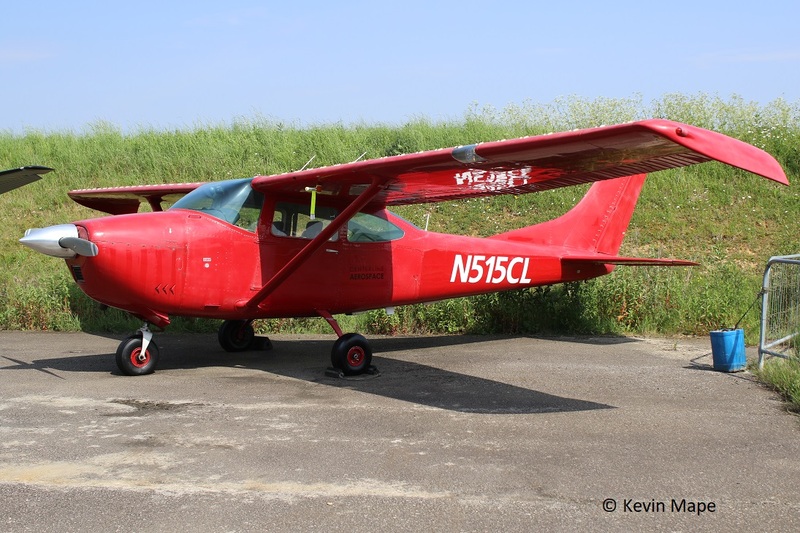 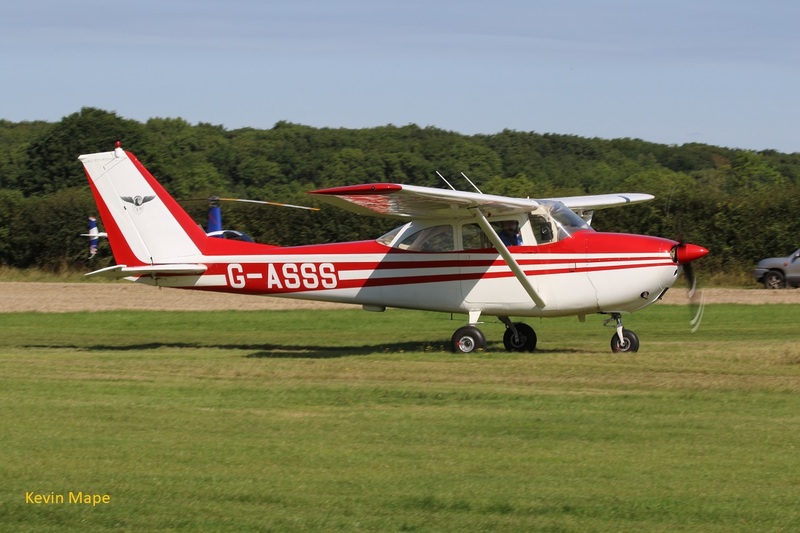 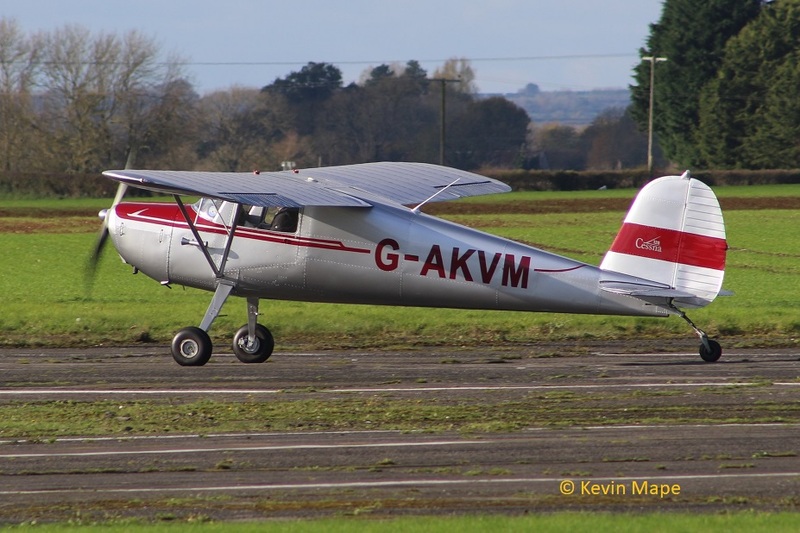 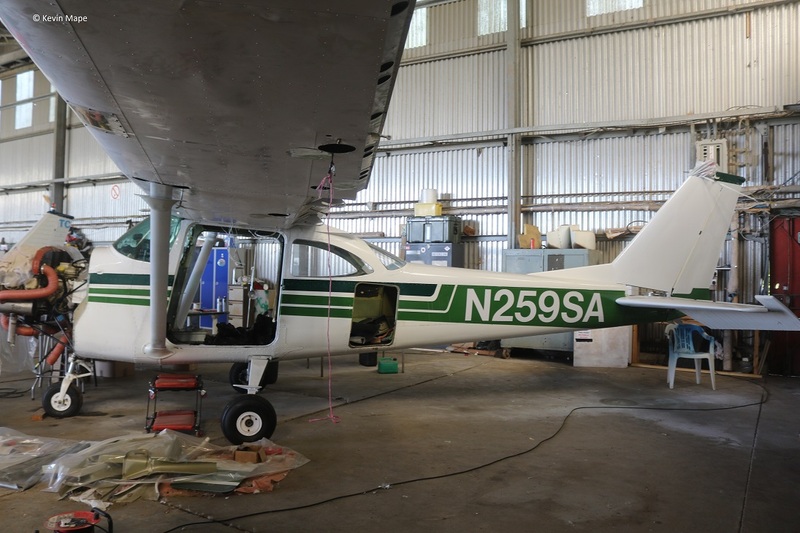 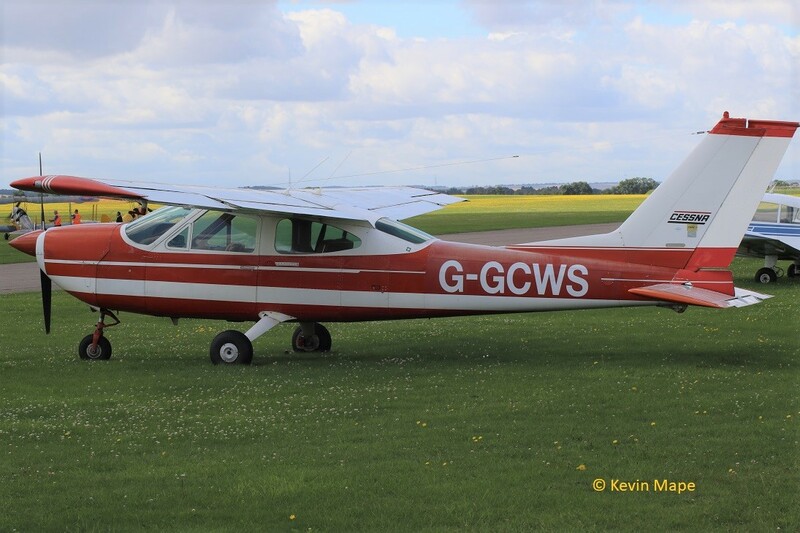 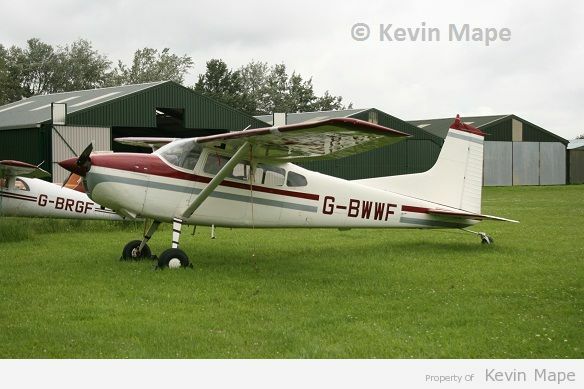 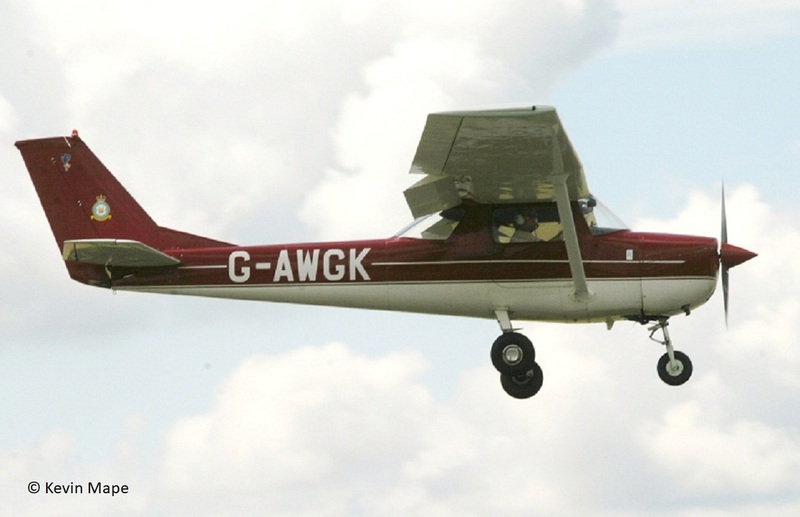 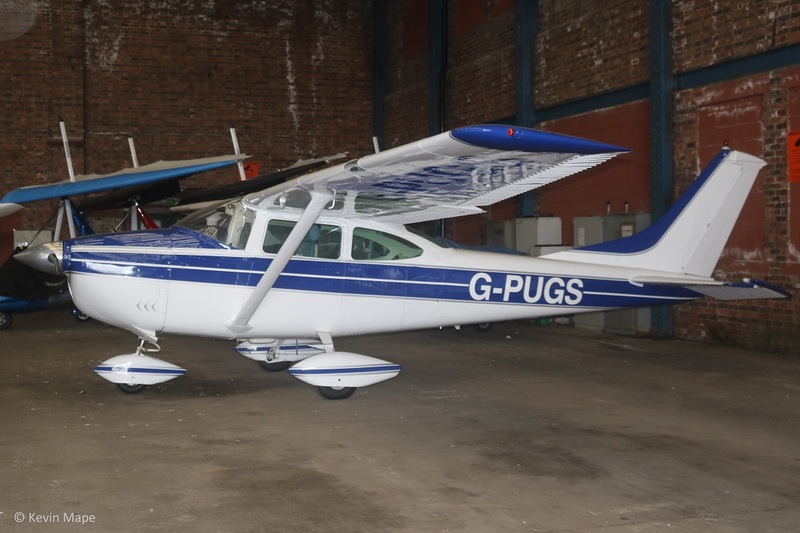 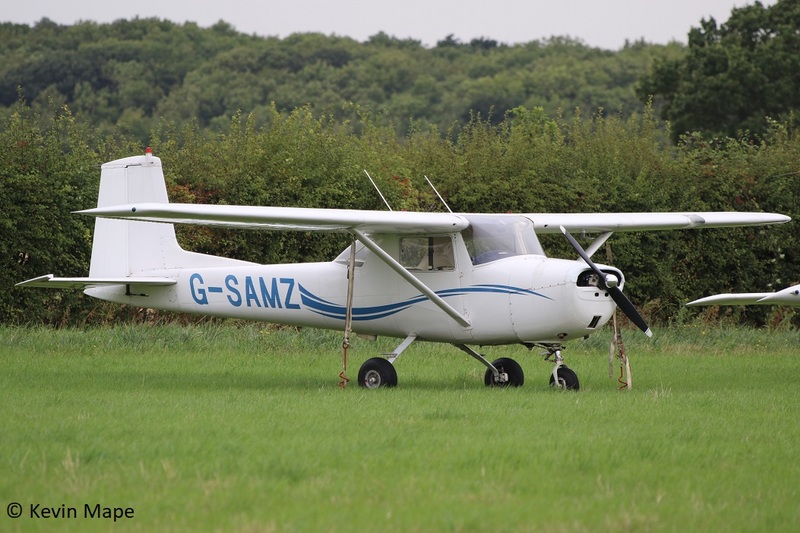 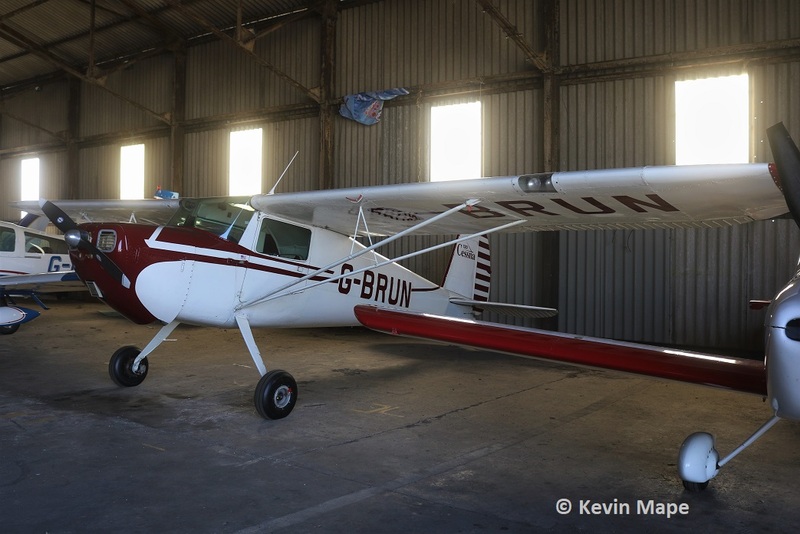 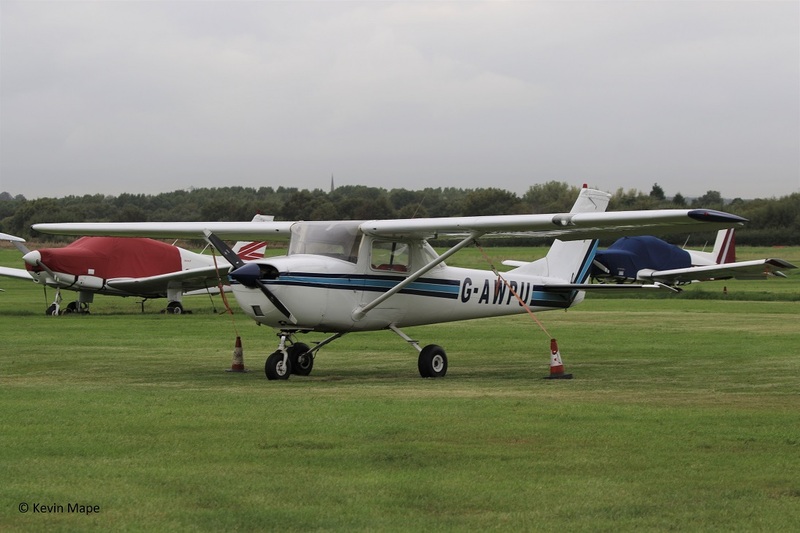 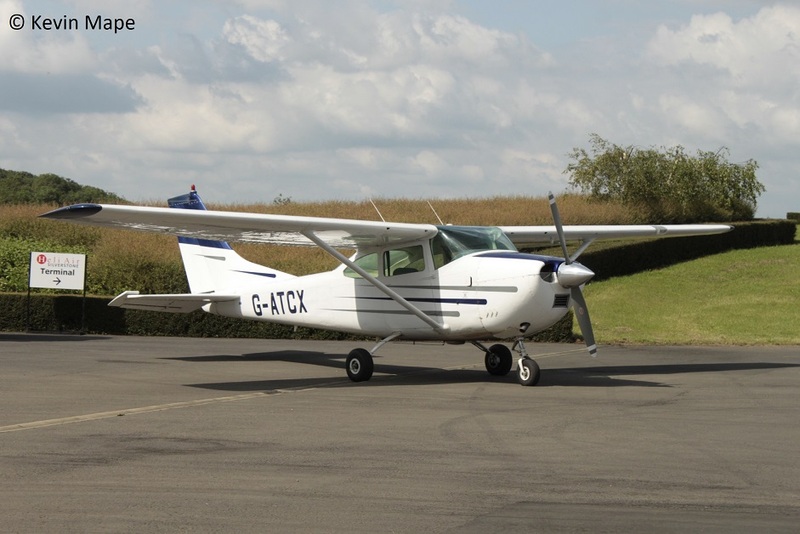 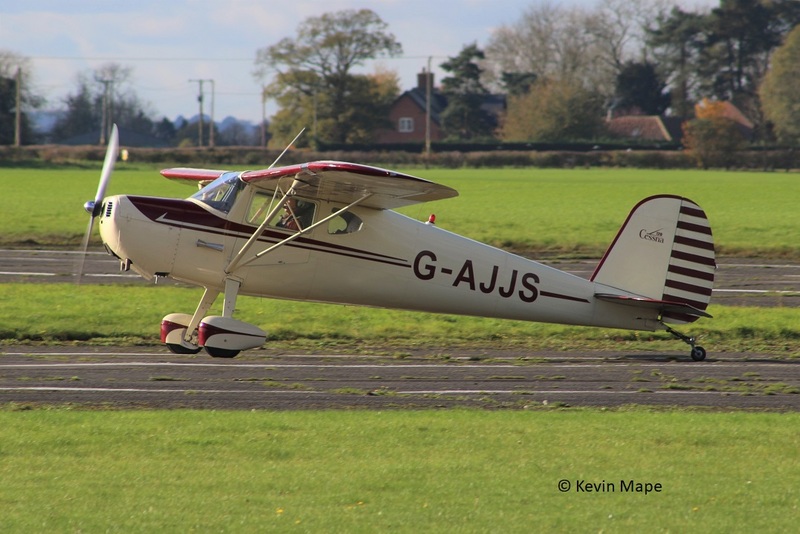 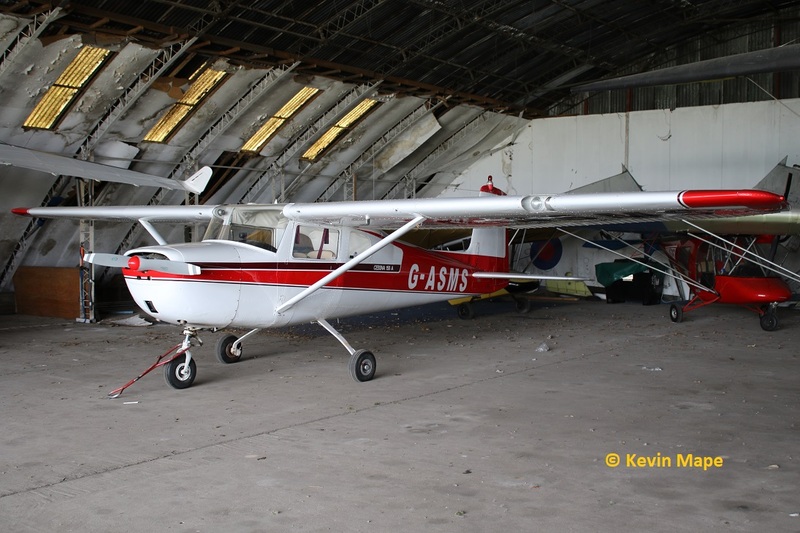 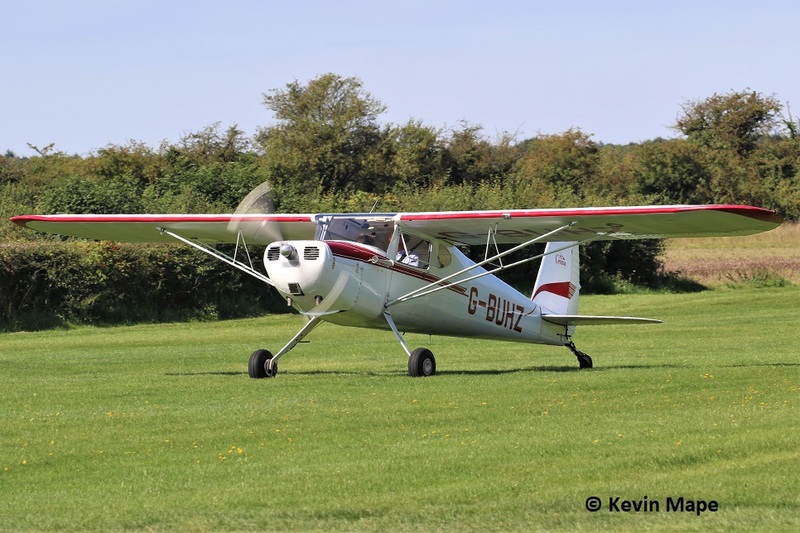 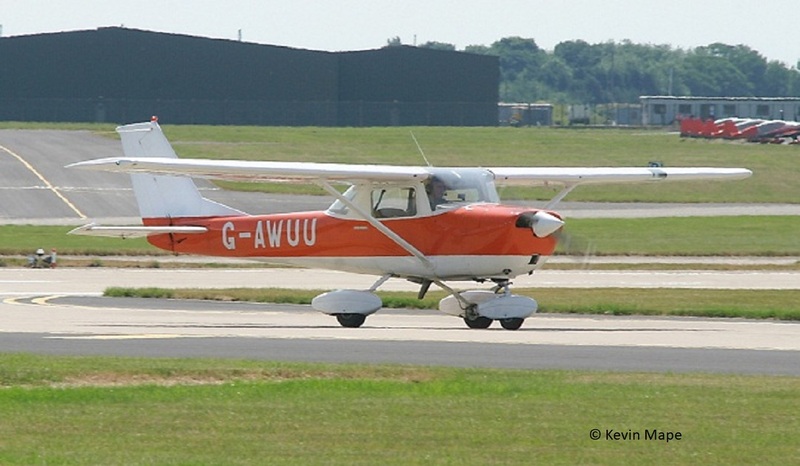 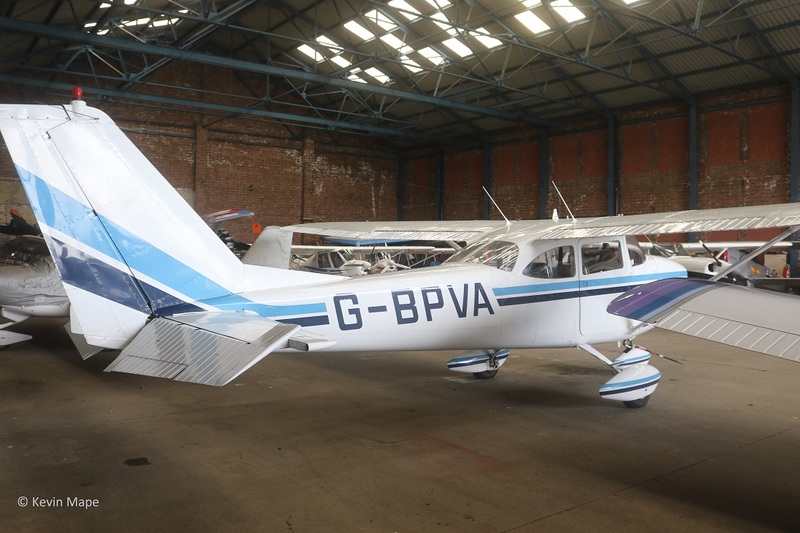 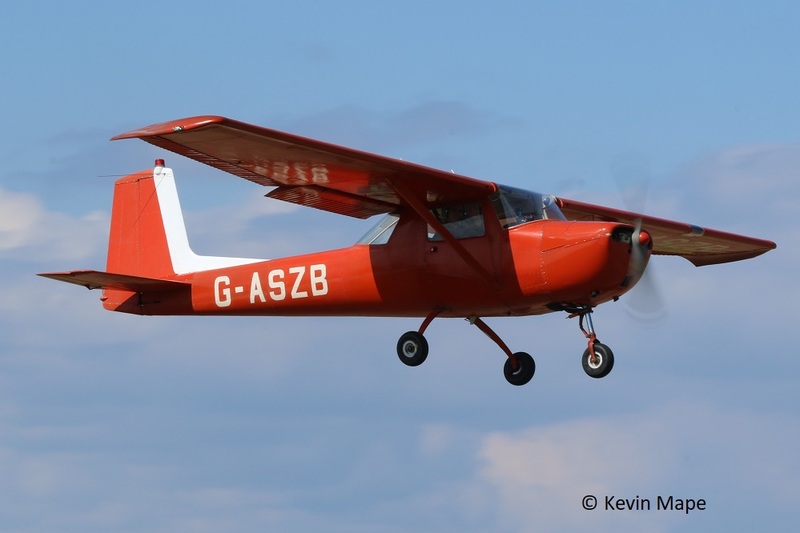 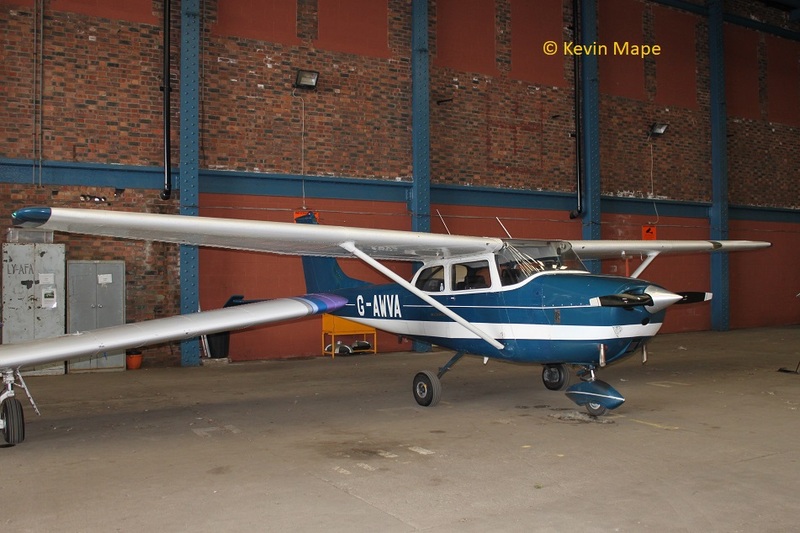 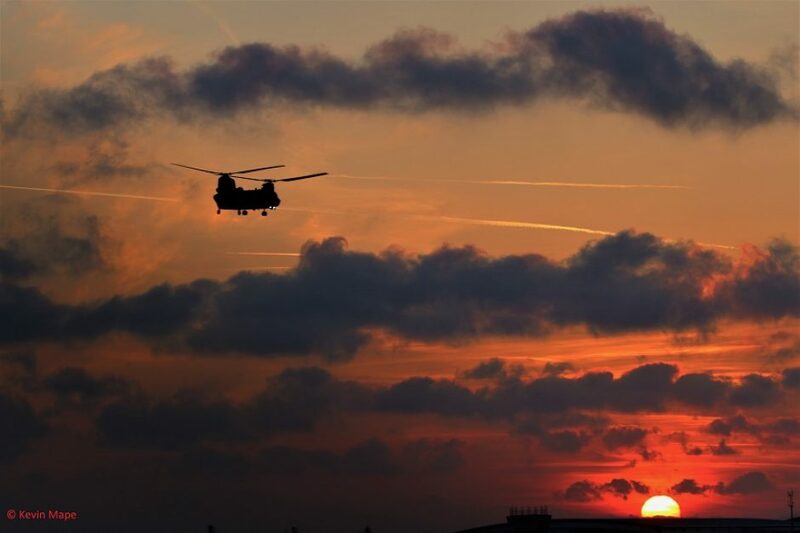 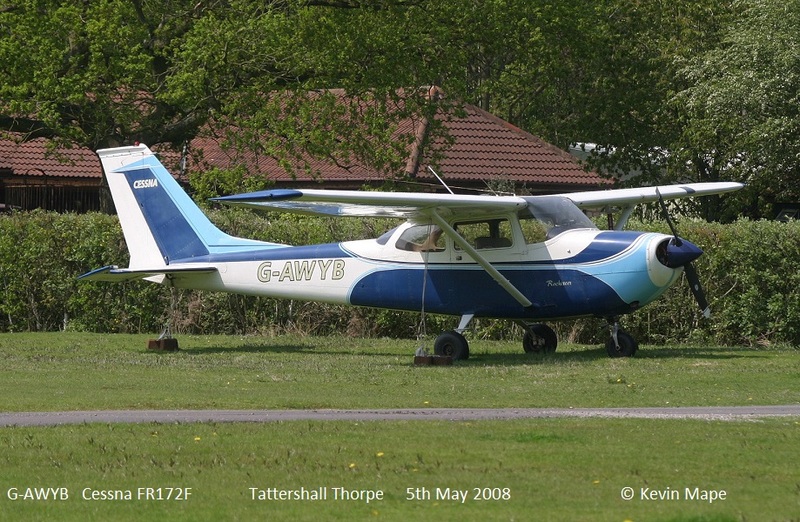 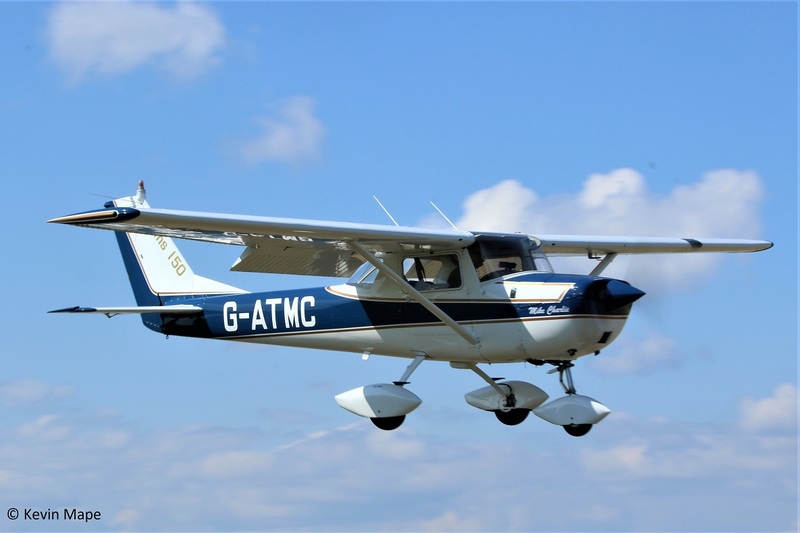 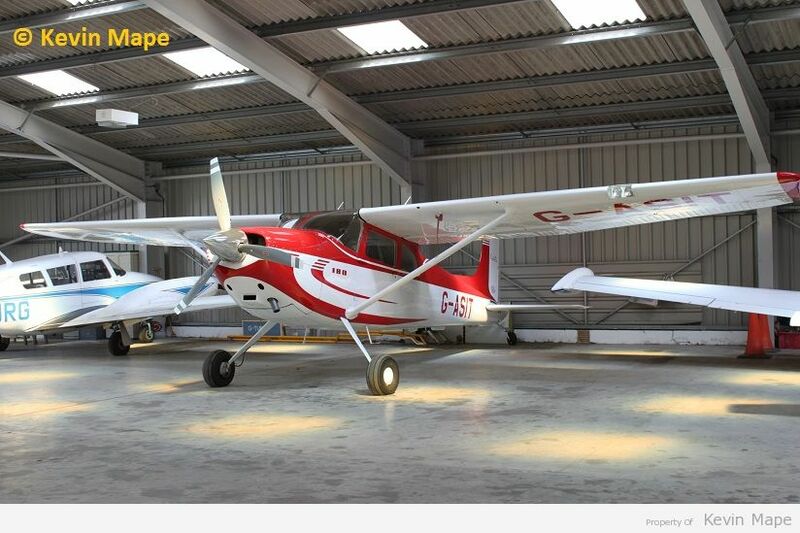 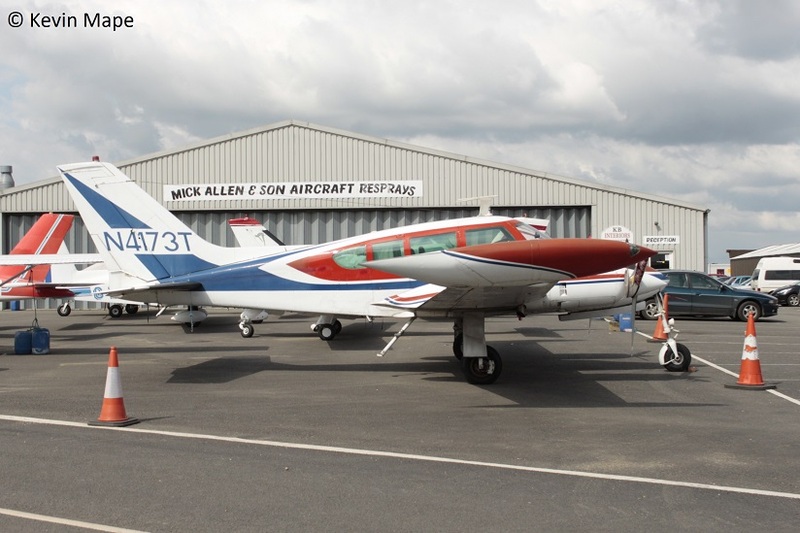 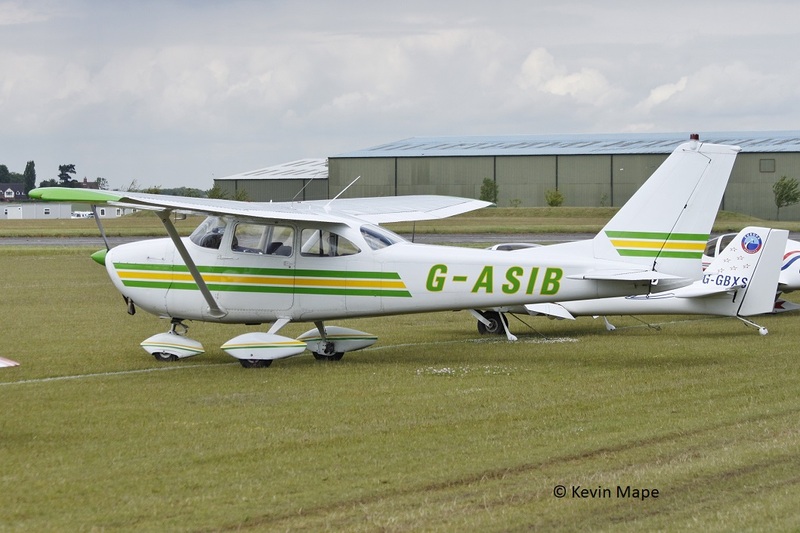 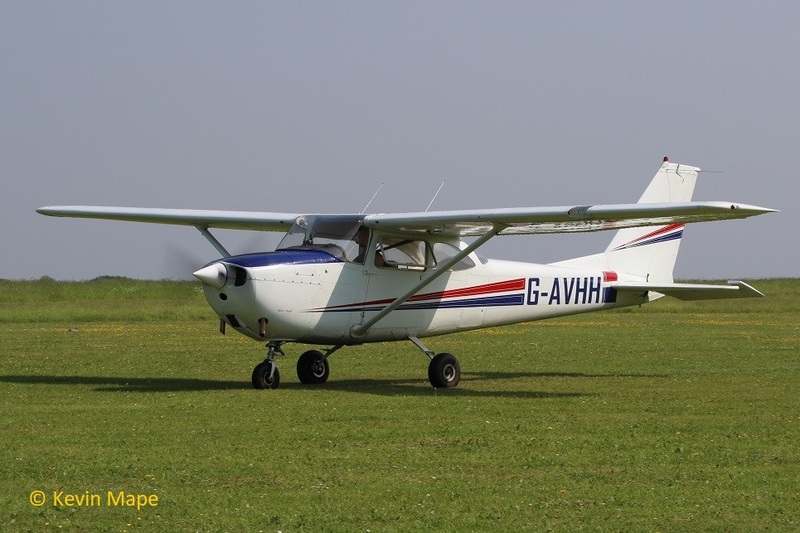 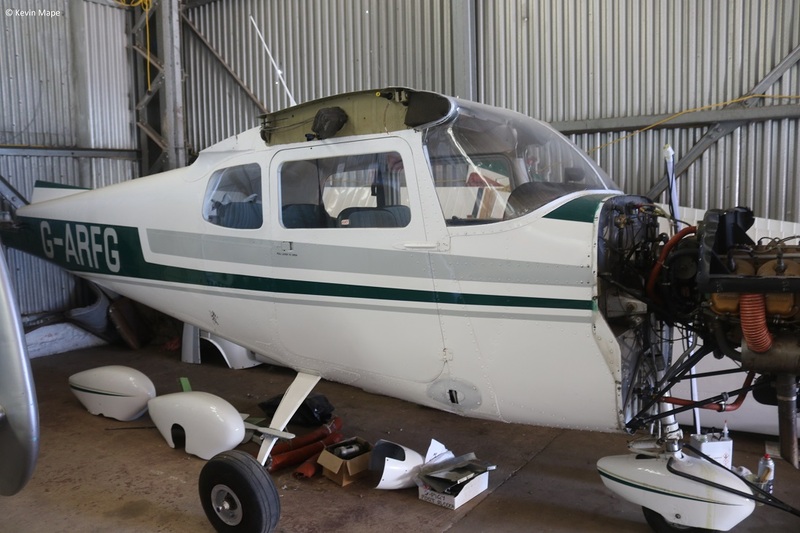 I have put a list of veteran Cessna’s operating or under restoration in the UK with the cut off build date of 1969,This is due to the amount of Cessna’s produced between 1946 to 1969. 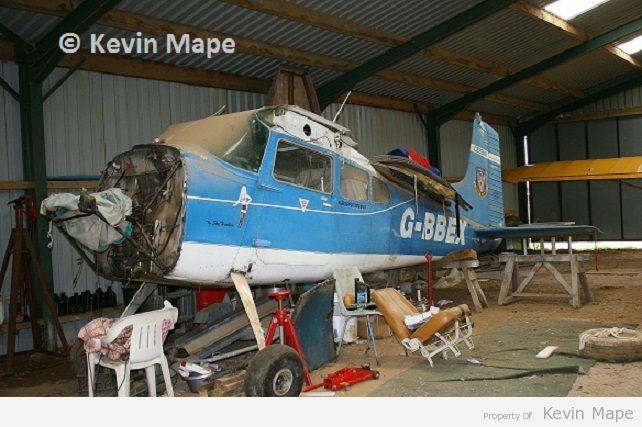 I will add more pictures as time allows. 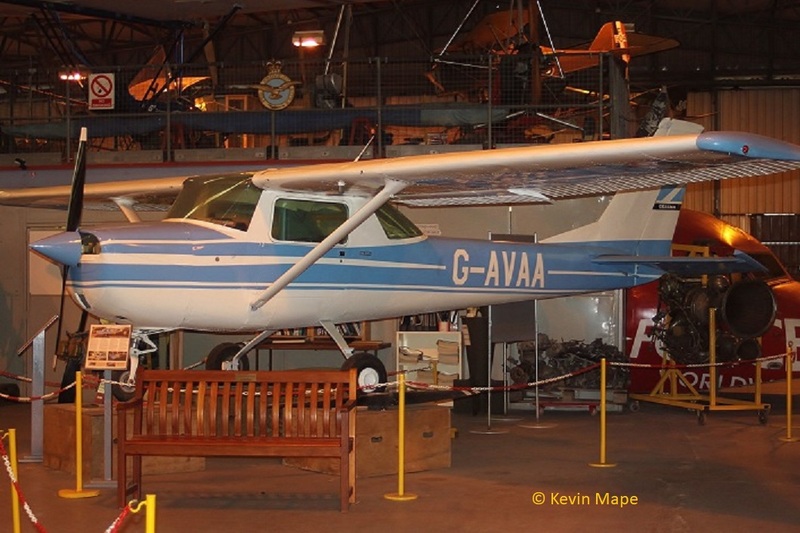 G-AVAA/0164/F150G – Preserved in AeroVenture Doncaster. 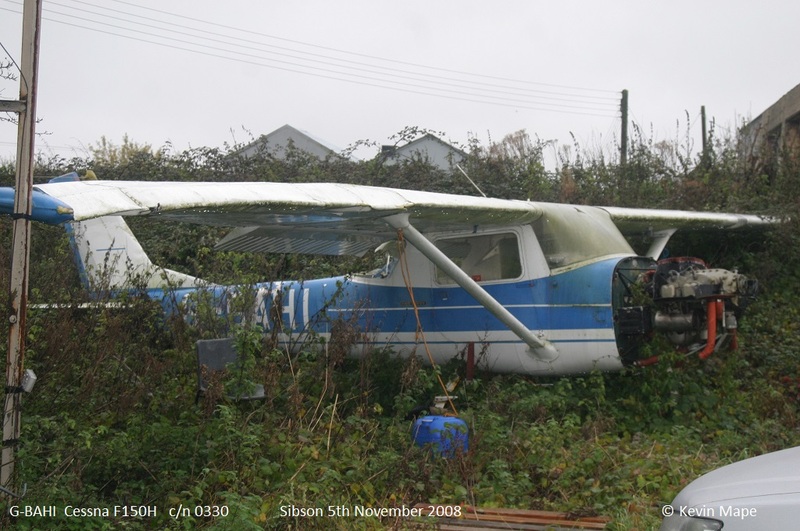 N259SA/0278/F172G – Based at North Coates. 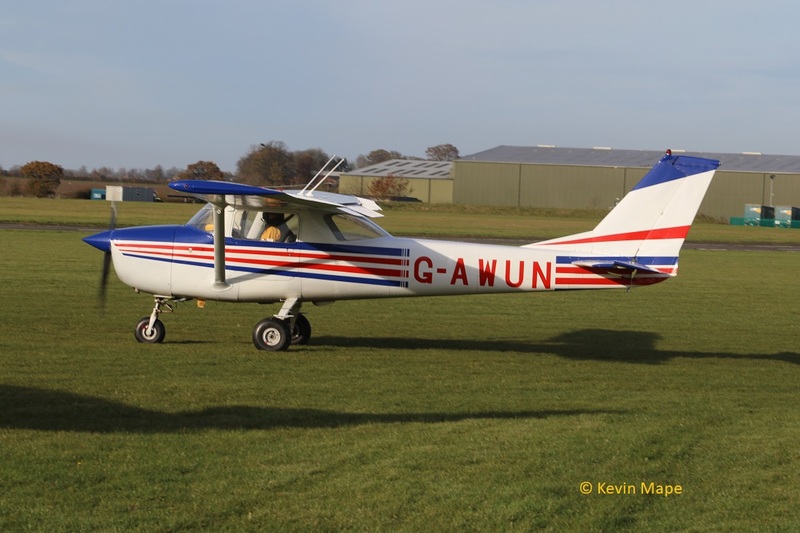 G-JDOG/24541/ Flies as French Army 24541 coded BMG. 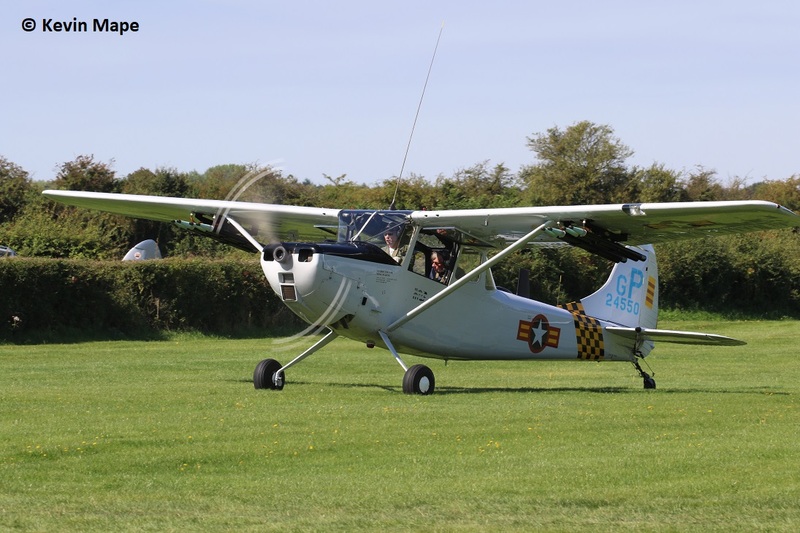 G-PDOG/24550/ Flies as South Vietnam Air Force 24551 coded GP. 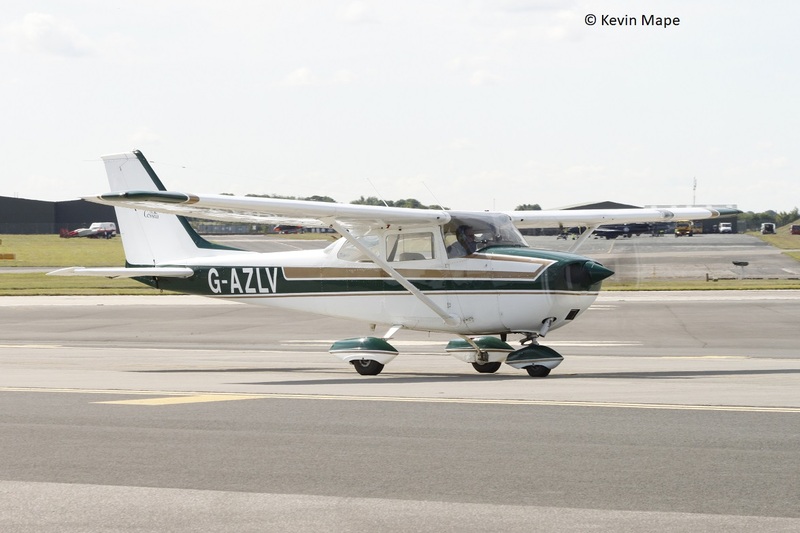 G-VDOG/24582/ Flies as US Army 24582 Drab green.